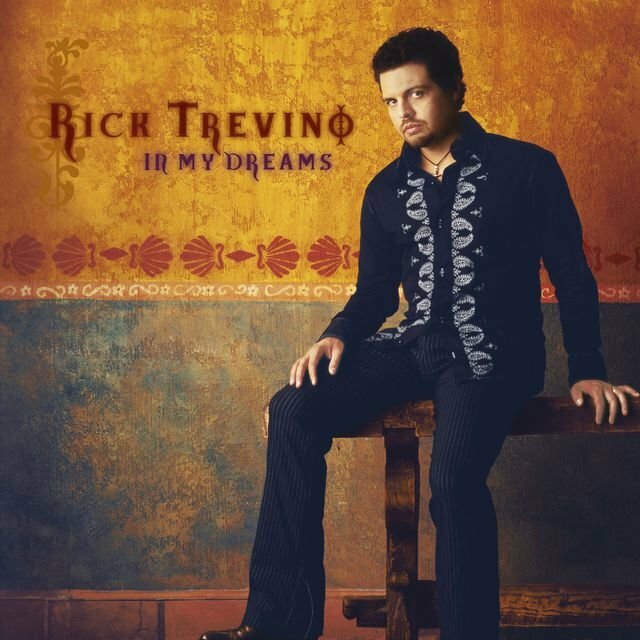 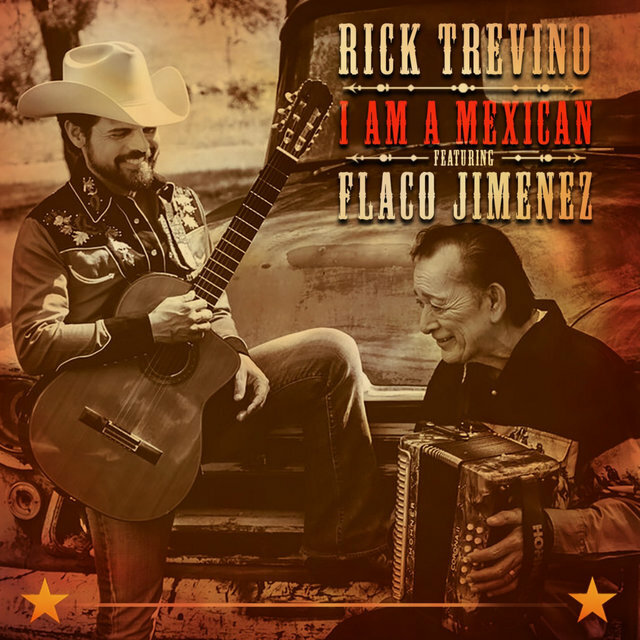 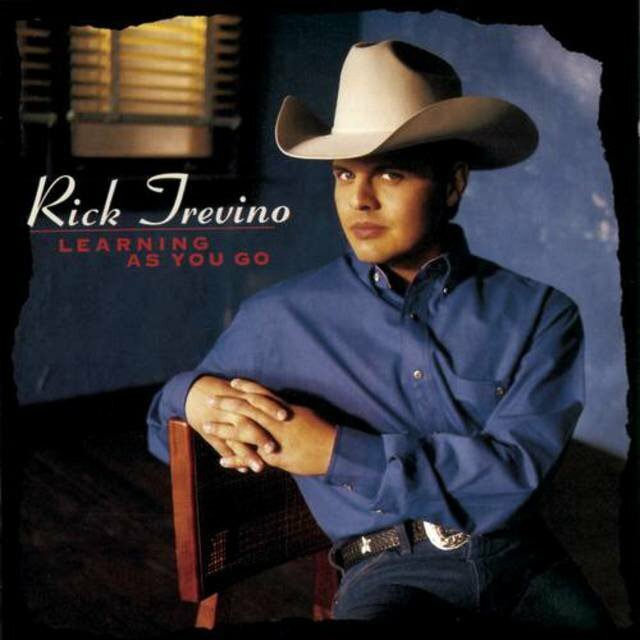 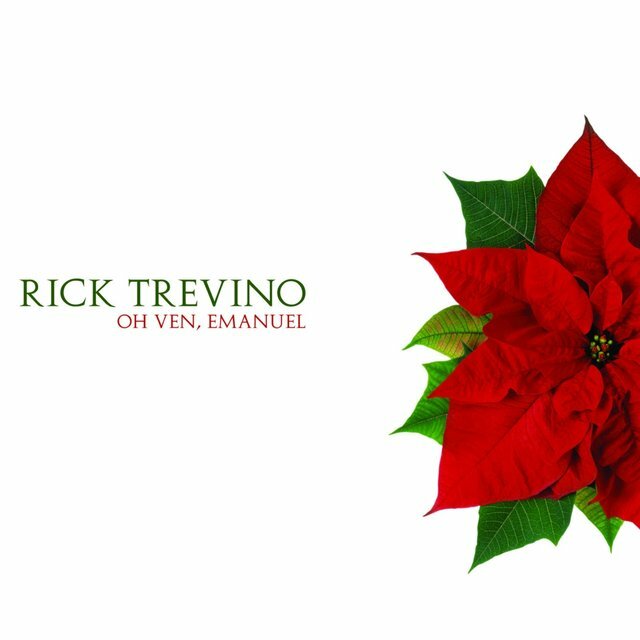 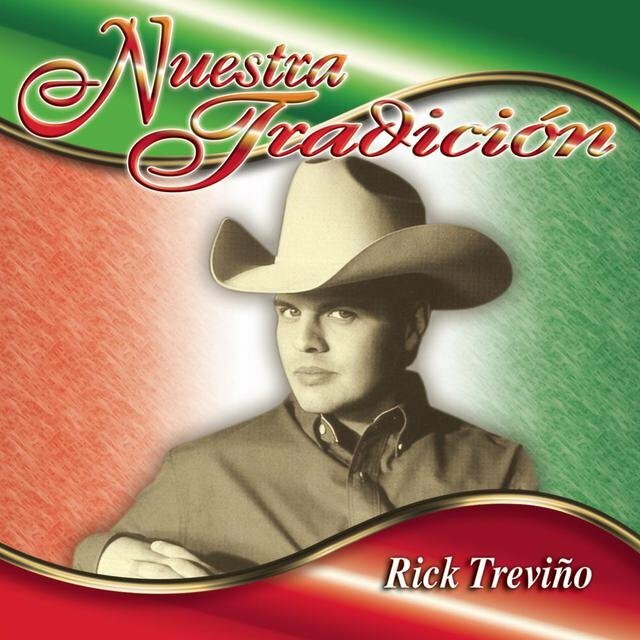 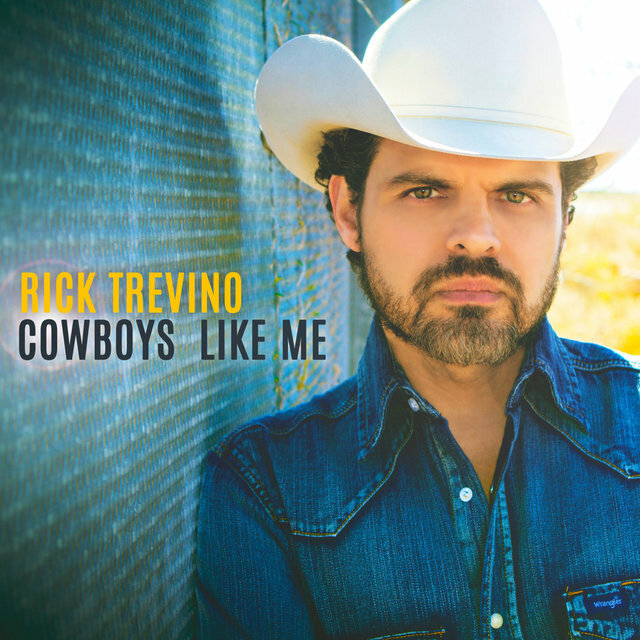 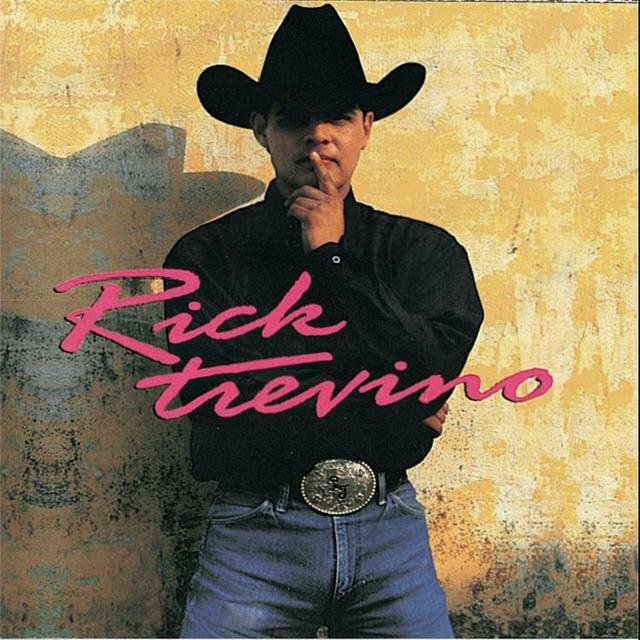 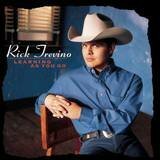 During the mid-'90s, Rick Trevino emerged as one of the first popular Hispanic singers in country music since the mid-'70s, when Freddy Fender and Johnny Rodriguez were having hits. 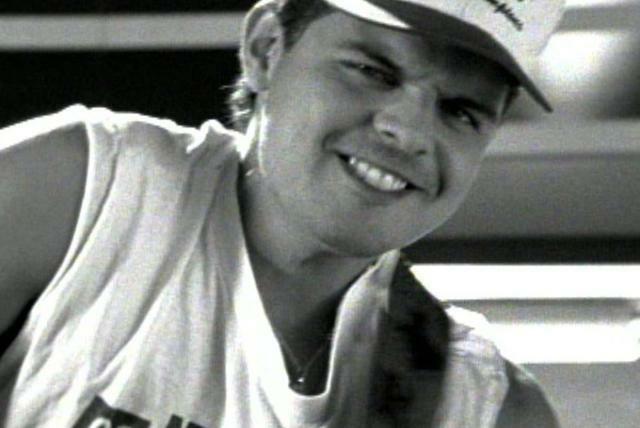 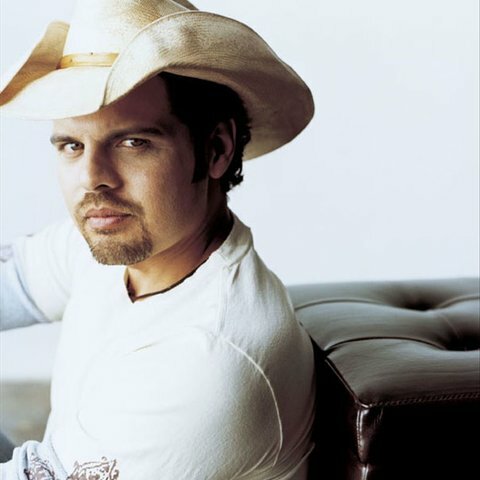 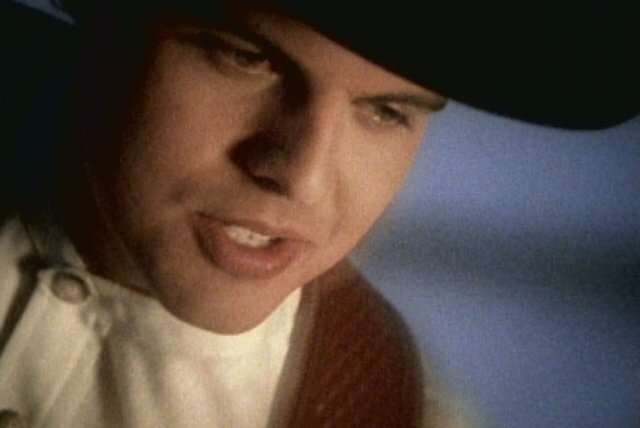 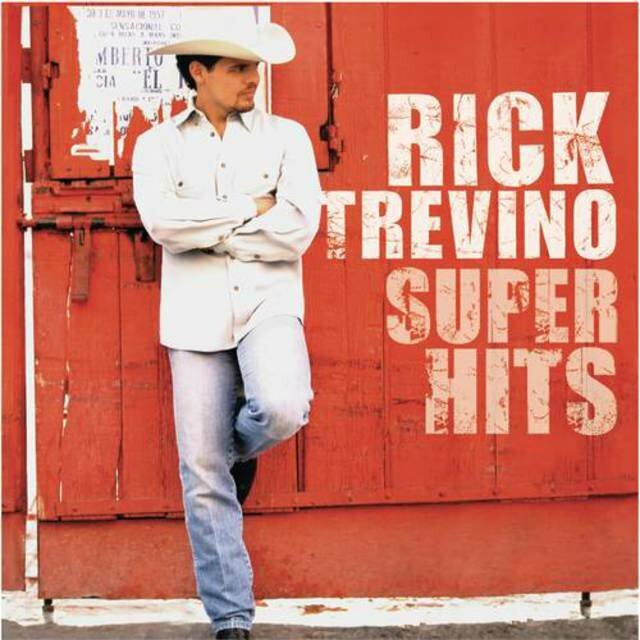 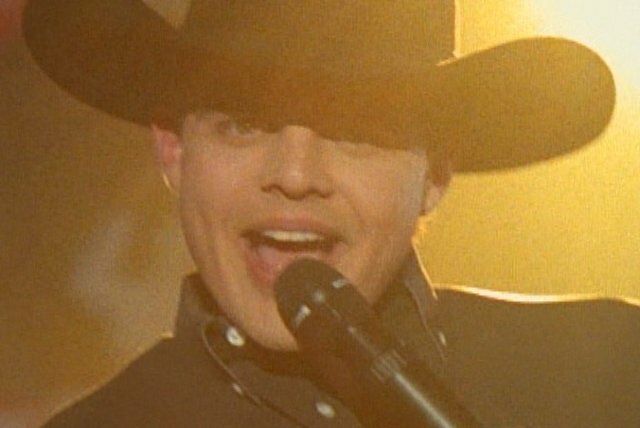 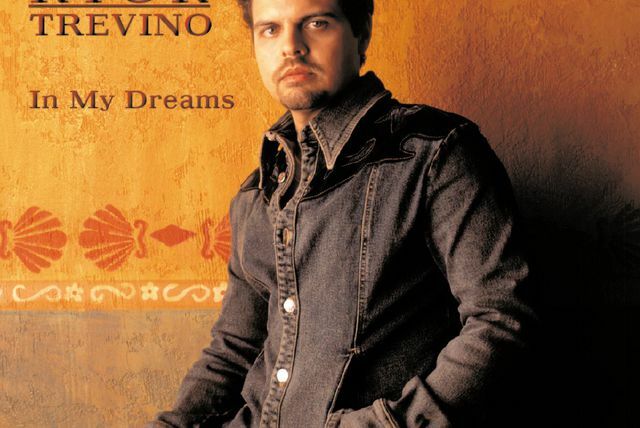 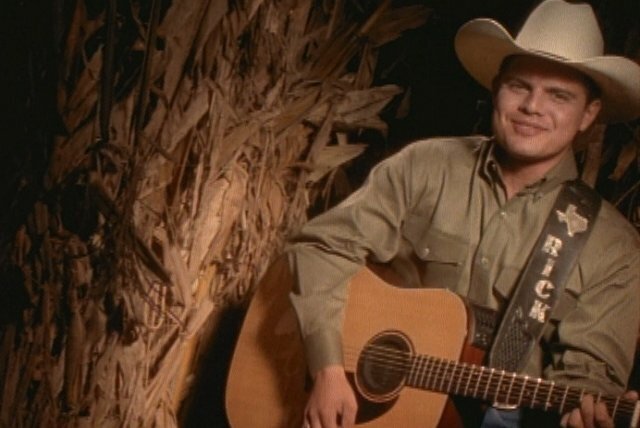 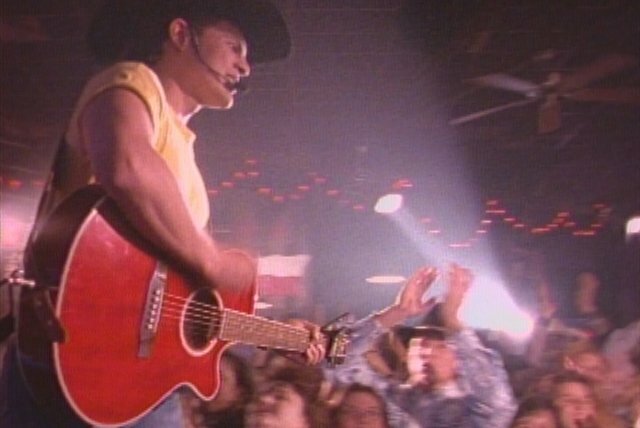 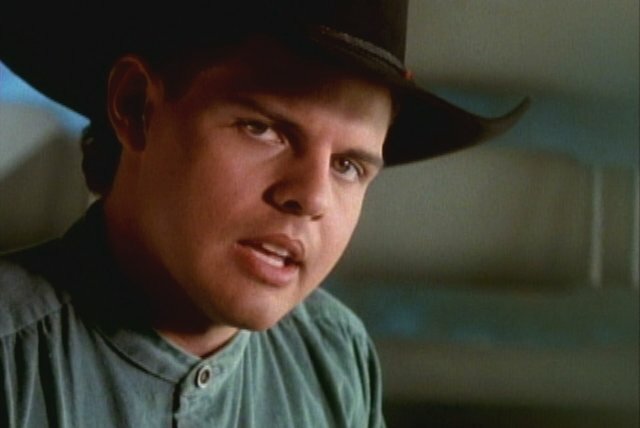 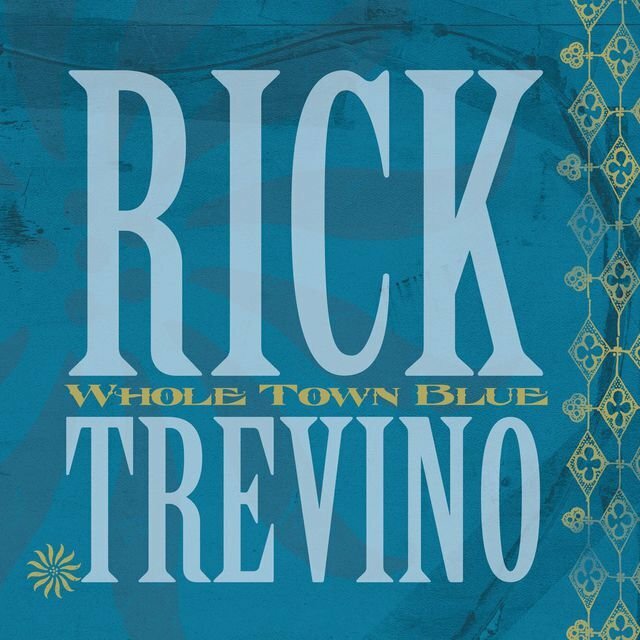 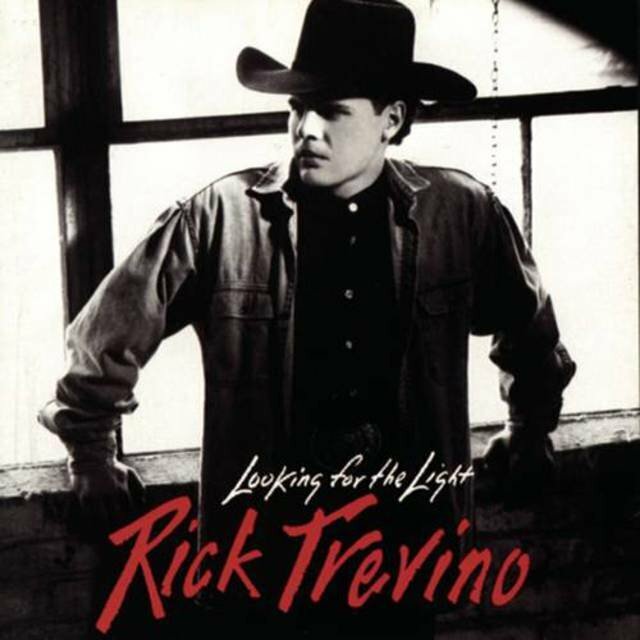 Beginning with "She Can't Say I Didn't Cry" in 1994, Trevino racked up several hits over the next few years with his Garth Brooks-inspired blend of new country and album rock. 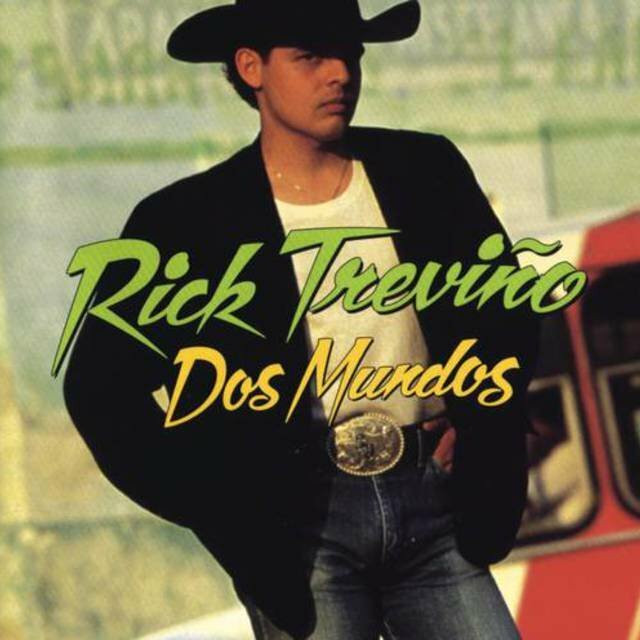 In 1993, he released his first album, the Spanish-language Dos Mundos. 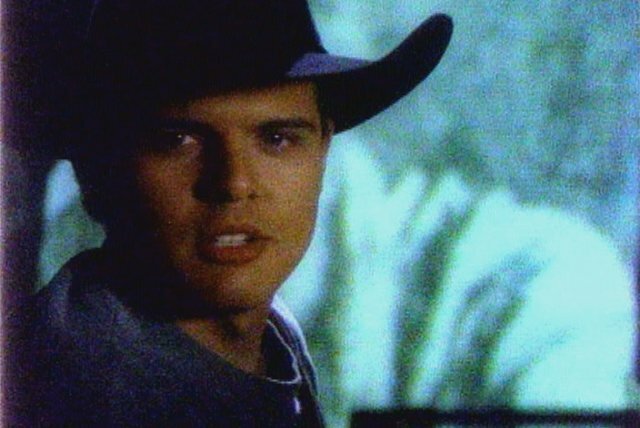 It was accompanied by a single release of "Just Enough Rope," which was released in English, Spanish, and a bilingual version; it was the first traditional country single to be released in both Spanish and English. 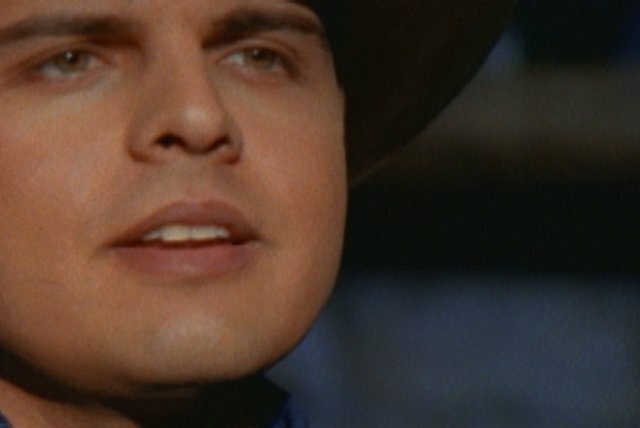 The English version was a moderate hit, reaching number 44. 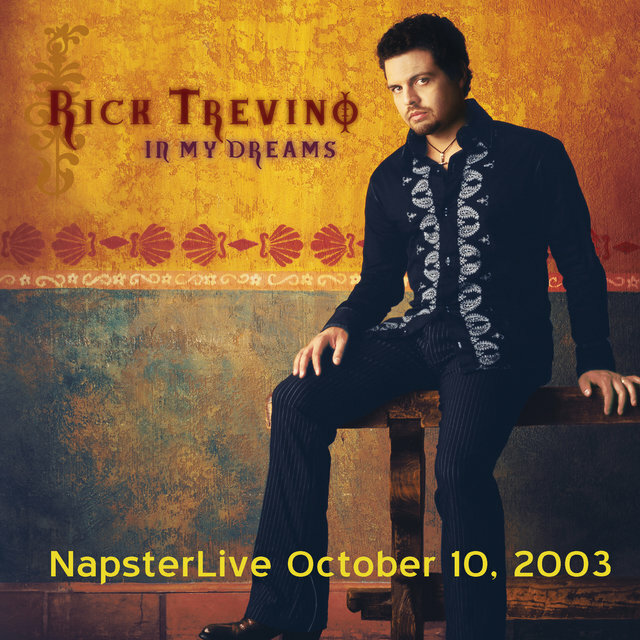 In 1994, Trevino released an eponymous album, which featured English versions of most of the songs from Dos Mundos, plus a few new cuts. 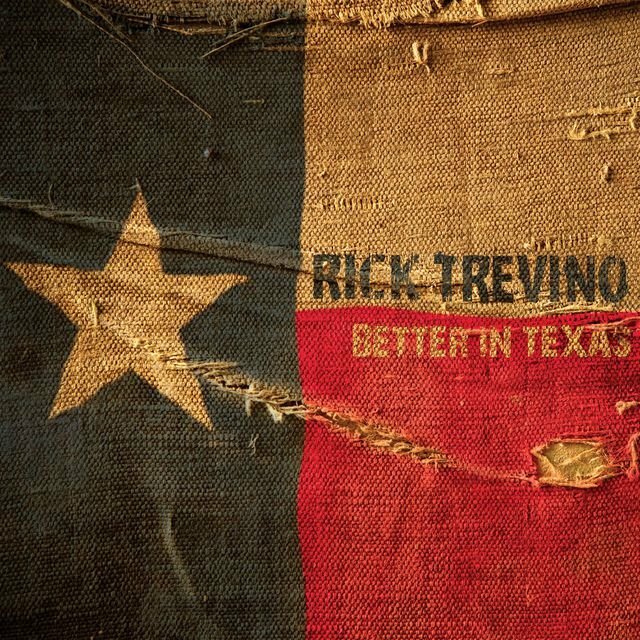 Rick Trevino became a hit, producing the Top 40 "Honky Tonk Crowd" and the Top Ten singles "She Can't Say I Didn't Cry" and "Doctor Time."